Call us today if you want to sell or consign your furniture. Please download and open our consignment form below. 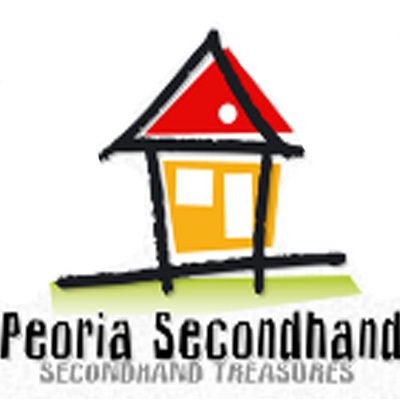 Peoria Secondhand furniture will accept consignments upon approval. If you have some furniture that you would like to sell or consign call us - today. Additional cost may occure for pick up and delivery fees for large amount of merchandise.